There are many amazing prison-themed shows on Netflix. Orange is new black is one such show which has gained a lot of popularity. It is considered one of the best shows on Netflix. There are many other shows which are of the same genre. Below mentioned are such Netflix prison series/shows which you will love to watch. Making a murderer’s first show was released in the year 2015. There is a total of 20 episodes. 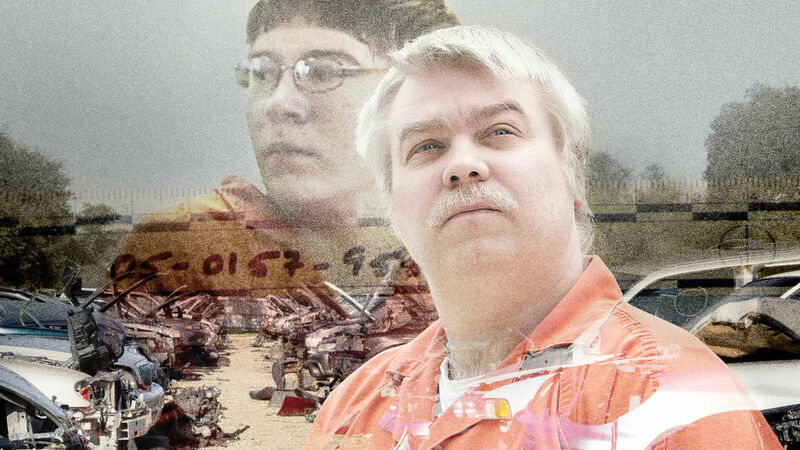 The stars of the series are Dolores Avery, Steven Avery, and Ken Kratz. This series is filmed over a period of 10 years. 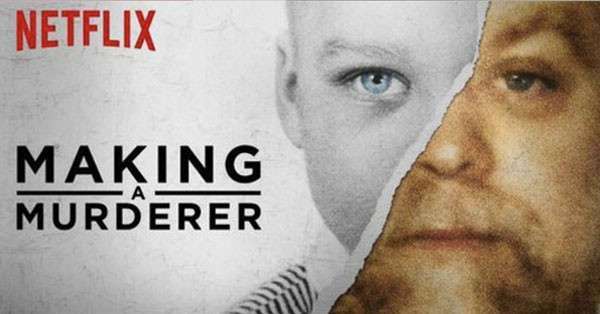 It’s a story about Steven Avery, a DNA exoneree, while in the between of exposing corruption in local law enforcement, he finds himself the prime suspect in a disgusting new crime. It’s one of the craziest shows. It is considered as the best crime documentary till now. This show is really heartbreaking and shocking but it is still a worth watch as you will surely not see such amazing portray again. 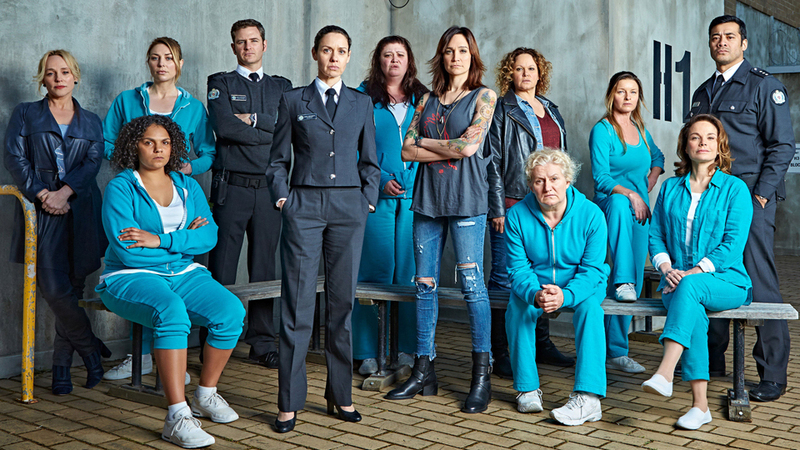 The first episode of the series ‘Wentworth’ was released in the year 2013. There is a total of 70 episodes till now. The stars of the series are Kate Atkinson, Celia Ireland and Robbie Magasiva. This series is about a character named, Bea Smith, who is locked up while awaiting trial for the attempted murder of her husband and she must also learn how life works in a prison. The series gets better with each episode you see. The writing, production, direction, and acting is amazing. You will just not be able to find a single flaw. The entire cast has done a brilliant job. Each episode is filled with drama, action and many such moments which will make you laugh and cry. 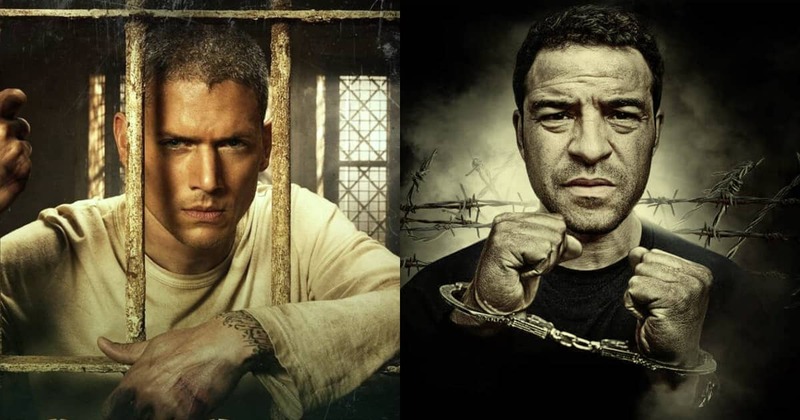 The first episode of the series ‘Prison Break’ was released in the year 2005. There is a total of 81 episodes. 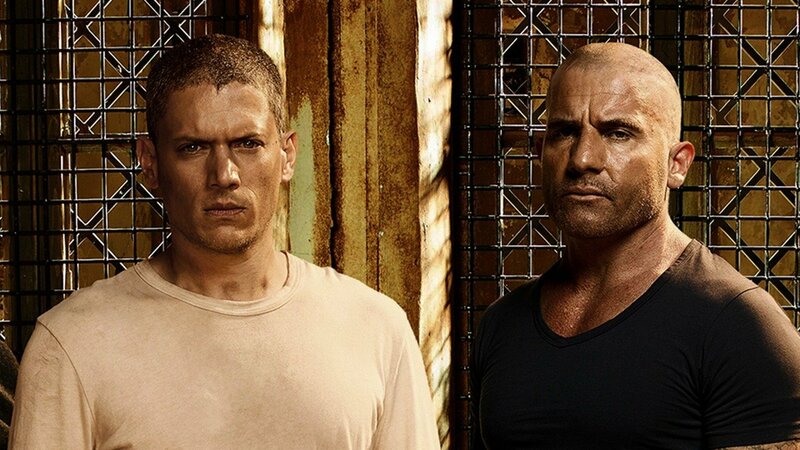 The stars of the show are Dominic Purcell, Wentworth Miller, and Amaury Nolasco. It’s a story about an engineer who installs himself in a prison he helped to design, in order to save his wrongly accused brother from a death sentence. He helps him to break him out. This series is fast, thrilling and interesting to watch. They’re not a single dull moment in the series. Such amazing writing and acting. The entire cast of the series is just superb. It’s a great show and definitely worth a watch. Have you ever wondered what’s life behind the Maximum-security prisons in America? 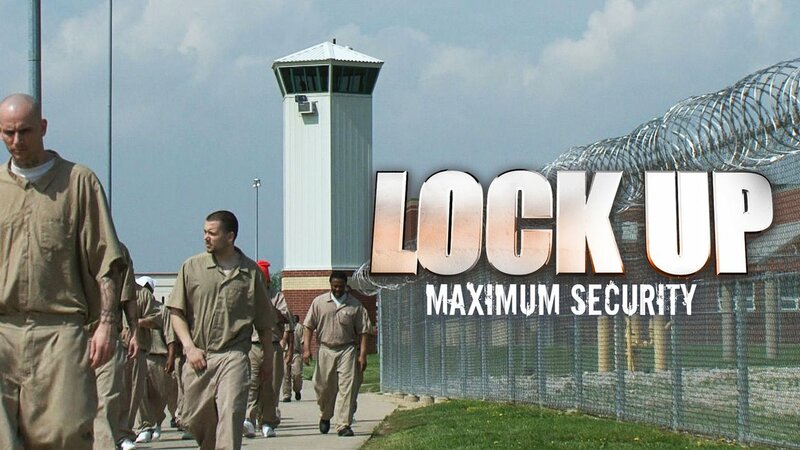 Watch this series Lockup: Maximum Security, which is based on the documentary series: Lockup. This series will give you an idea about the life behind the bars. 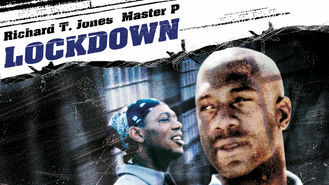 It will show you the tensions and the dangerous security that the prisoners have to face on a daily basis. if you really are a fan of prison-themed series/shows then you must watch this show as it will guarantee to give you thrills. The First episode of the series ‘Girls Incarcerated’ was released in the year 2018. There is a total of 8 episodes till now. The series is considered to be as an excellent series which is interesting, exciting and real. The show makes you see the reality which is sad and disgusting. It’s a story about troubled girls who are very young and they tend to commit crime Madison Juvenile Centre. Watch this series, if you really wish to something original and real and you will surely not be disappointed. The casting, writing, and the direction is amazing. 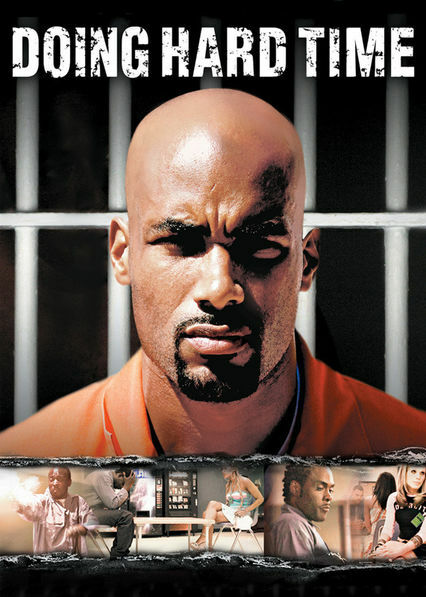 The first episode of the series ‘Hard time’ was released in the year 2003. There is a total of 32 episodes. It’s a story about the prisoners who are living behind the bards. It shows a one year journey in the toughest conditions behind the bars. The star of the series is Thurston Moore. It is an amazing series. It’s a pure delight to watch for the people who love the prison-themed shows/series. There are the varied format and the profiles of specific guards which makes this show is a quick watch. It’s a classic prison documentary series. 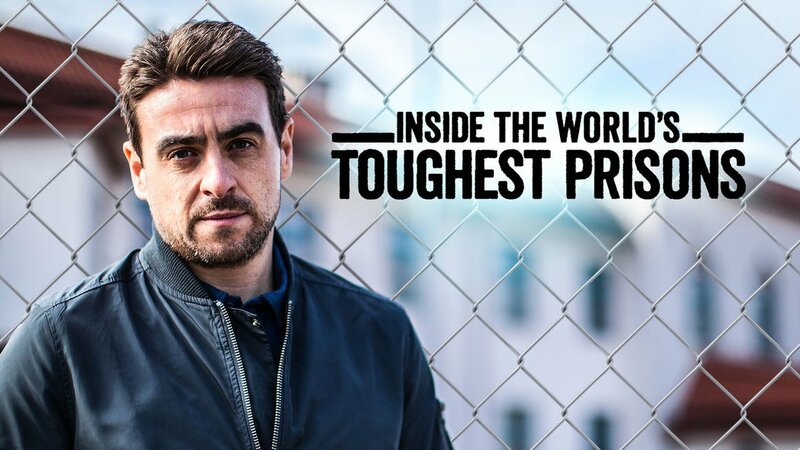 The first episode of the series ‘Inside the World’s Toughest Prisons’ was released in the year 2016. There is a total of 8 episodes till now. The stars of the show are Raphael Rowe and Paul Connelly. Have you ever imagine being in a jail? If yes, then have you ever imagined living in a foreign country’s jail? This awesome person. Paul Connelly will take you inside these jails and let you know the life behind the bars. In each, it’s a 50-minute episode. 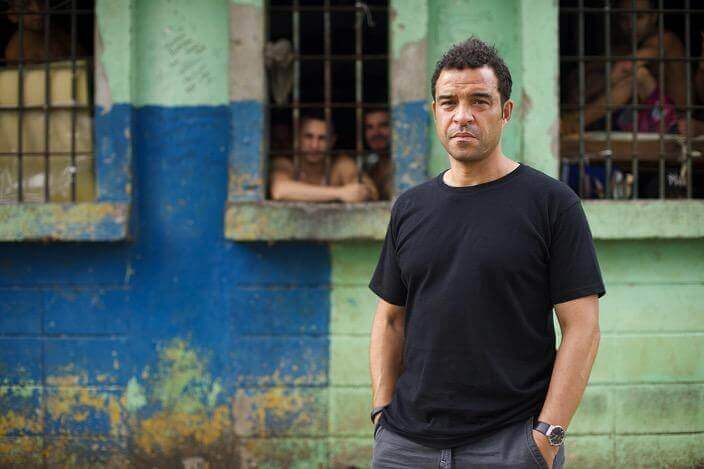 In each episode, the host spends a week or so where he is actually locked up in a different jail each time which are considered as one of these notorious prisons. And you will surely never look at the prison the same. 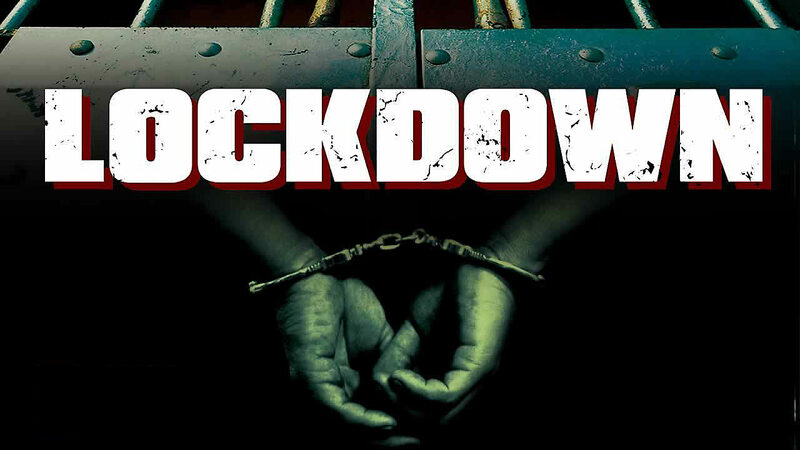 Lockdown is a show wherein each episode discusses the different surface of prison life. Life that includes gangs, maximum security, and hierarchies within the prison. This show covers all the prisons of united states and also a few ones abroad. There episodes that also highlight women in prison. It’s a good and informative show. Till now there are 6 seasons of this show. The show is quite well and also having some stories to tell. It’s a must watch for all the people who love prison-themed shows/ series.